Search engine optimization is a vital component of any marketing plan, especially for those in the hospitality industry. When people go on vacation, the lodging choices, including hotels, at their disposal are many. 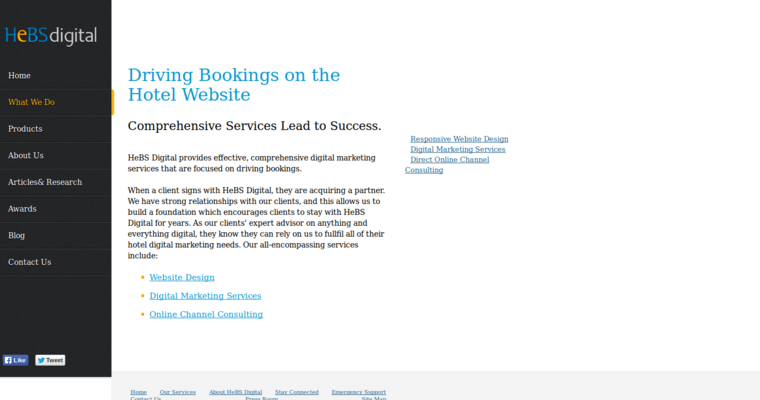 When you would like to be in the middle of the competition, consider the services of HeBS Digital. 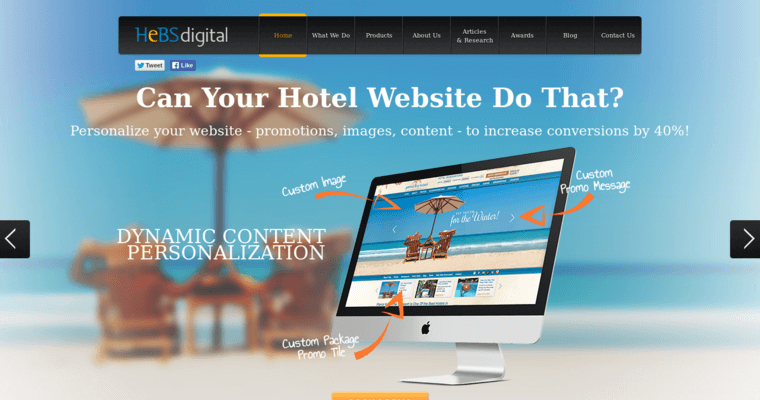 The firm has earned a place among the best Hotel SEO Firms thanks to the package of SEO services offered. HeBS Digital has developed a series of SEO tools to help those who operate hotels figure out how they measure up against their competitors. Additionally, clients gain access to an array of other tools, including content marketing and proprietary algorithms. Analytics services that measure campaigns are also a part of the package. When updates for the software are released, you can count on your service improving, too. 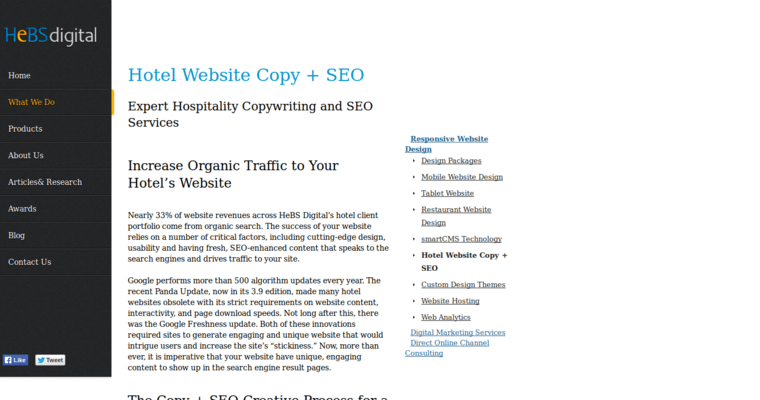 For a deeper look into your hotel's SEO status, consider HeBS Digital.